A brand new Quality Home by Hinkle Homes. 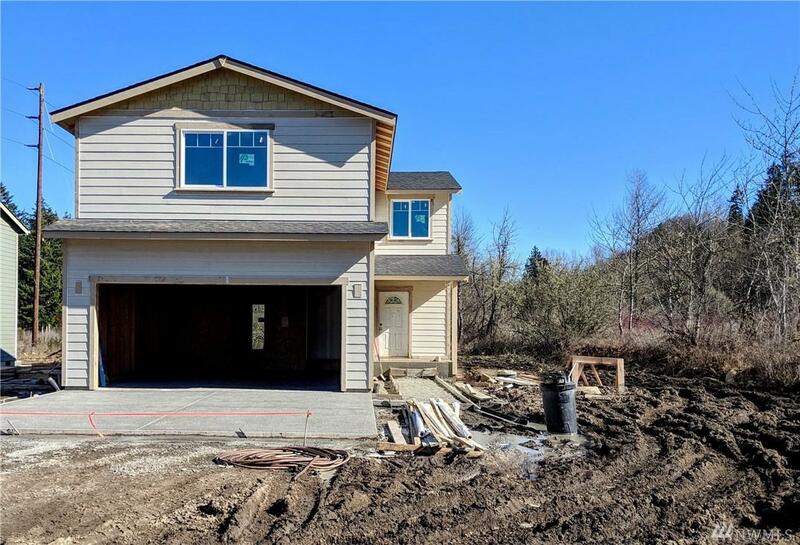 Spacious 4 bed/2.5 bath with bonus room on large lot away from street boasts Hinkle Homes standard features: granite slab counters in kitchen & baths w/ under-mounted sinks, stainless appliances w/ smooth top range & beautiful cabinetry. Ceramic tile, wood laminate & wall/wall carpet. Heat pump/AC provide comfort all year round. Yards to be hydroseeded. Lots of storage! 1 minute to Tenino town and less than 20 to Tumwater! Yelm-Tenino Trail nearby too. Listing Courtesy of Bricker Real Estate.